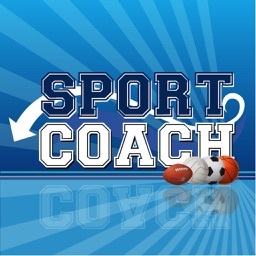 the best application for coaching and scouting. 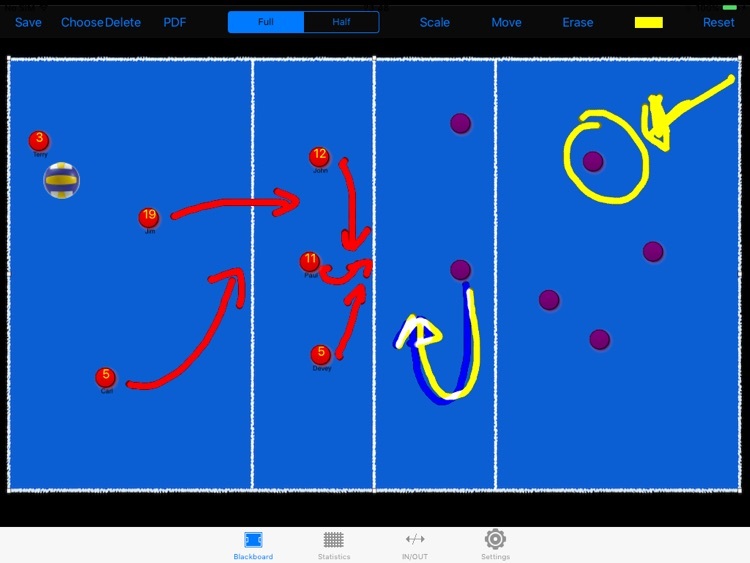 The application is made for iPad to have a portable "blackboard" for coaching. Soccer, Basketball, Hockey, Football, Rugby, Lacrosse, Volleyball, Hockey, Handball, Field Hockey, Baseball, Floorball, Korfball,Water polo. (ask to us and we'll create a specific field for you and the other users). 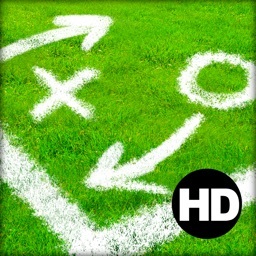 The blackboard is useful to show strategies and formations to your players. 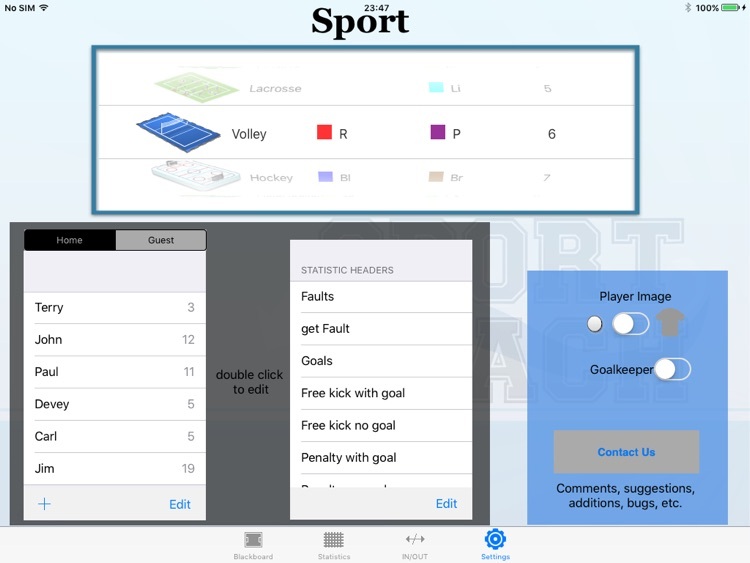 The field shows the specific game you choose in the preferences with the possibility to have "jerseys" frames or small point frames. The frames can be moved all around and it is possible to draw lines of different colors. You can also rotate the player with two fingers. The field can be rotate to show only half part of it with more space to be used. The ball changes in respect of the game you are coaching. 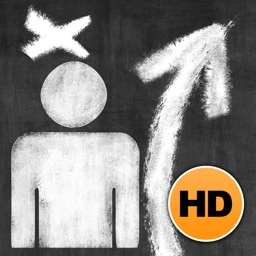 Several formations can be saved for next retrieval and the name of the players can be saved to be used in the blackboard. You can also export the blackboard schemes to a single PDF files with one blackboard per pages, useful to distribute your strategy to your players or to prepare a presentation to your team with Preview, or Acrobat. This board is created to save all the data of a play. For each player you can change the number of "ammunitions", "fault", "received faults", and any other parameter with a simple click during the play. The ten columns can be fully personalized for a maximum of 13 players (due to the dimension of iPad). If the single cell is green, the number will be incremented with a click, if it is red, the number is decremented; you can change the color of a single row using the button on the right. Furthermore, there is a switch to indicate the player is in and to do the calculation of playtime for each single player together with the total time of play. The system will compute the totals, and it is possible to Export the data sending the text file via e-mail. You can export the statistics directly on a file which can be downloaded in the computer through iTunes. The file can be opened in Excel, Numbers, or any other program which read the text tab-separated files. 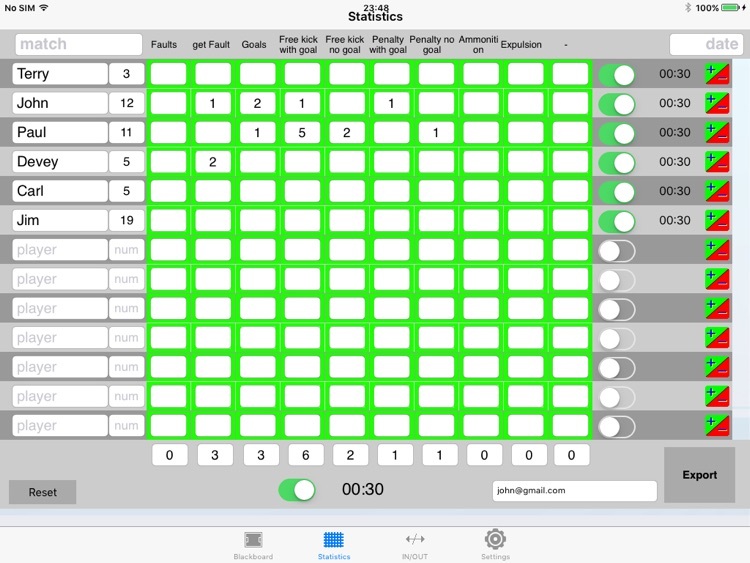 A button allows to clear all the statistic values to start a new match. This simple board with two huge numbers one in red and the other in green will be very useful to indicate to the referee the changing of players. This window will give the possibilities to change every parameter in the application. The first part of the central selector is to choose the type of field. Now we have the following sports: Soccer, Soccer at 8, Soccer at 5, Basket, Rugby, Footbal, Volleyball, Hockey. We are ready to add any other type of field. 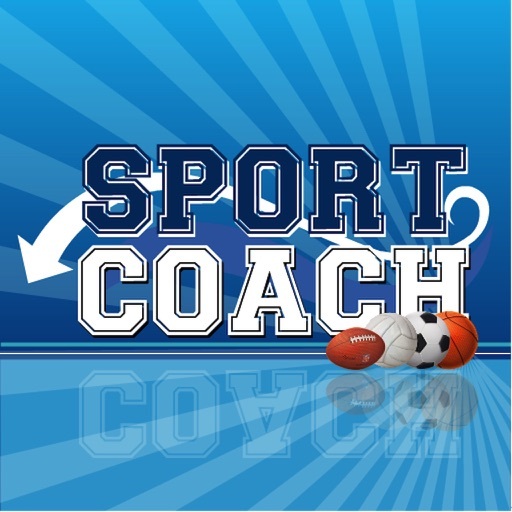 You have only to send a mail to us with the sports you want to coach with our application. 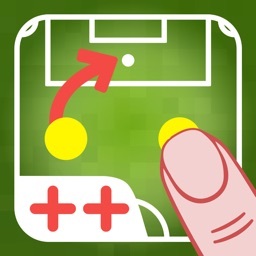 The second and third part of selector will be used to choose the color of our time and of the opponents. On the left there is a double list of names and numbers for the different player for our team and the opponents. Double clicking on a cell, you can change name and number, clicking "+" you can add a player, clicking "modify" you can delete a player or change the order of the players. The first player can be the goalkeeper and you can change the color of the shirt to black (with a specific switch on the right). The second list is to change the name of the ten columns for the statistics. The names can be different sports by sports. 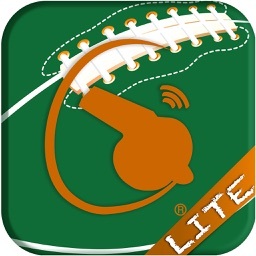 The switch on the top right is used to change the shape of the players from "jerseys" to small points frames. The text field on the right is to say to the system the default mail address for sending the export files. The button on the bottom right can be pressed to send us Comments, Suggestions, Additions or eventually bugs of the system. We'll answer you soon to every questions.